Unpastureized and Undiluted. Slow brew using the hot Yamahai method unique to this brewery. 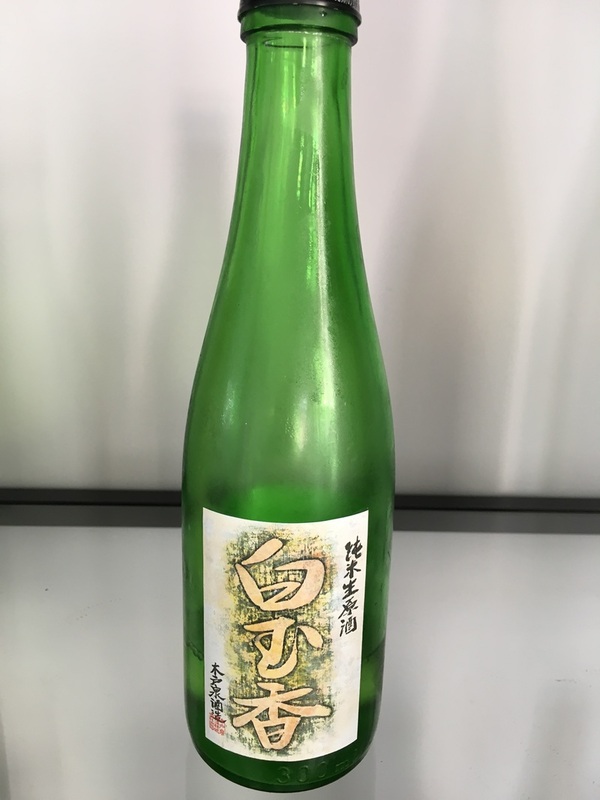 A complex full-bodied sake, very robust and layered flavors. Combines beautifully with vegetable, fish and meat dishes. Store in refrigeration. Drink any temperature.